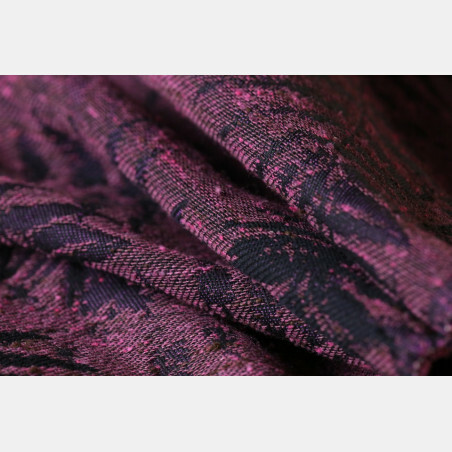 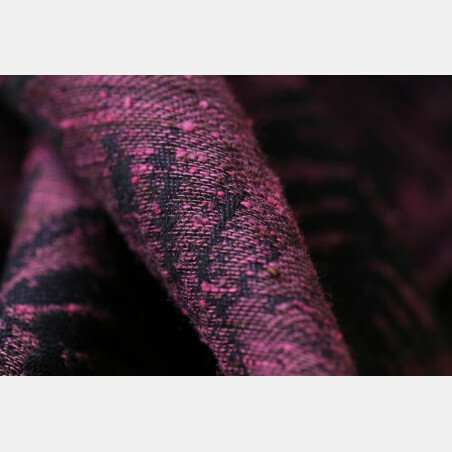 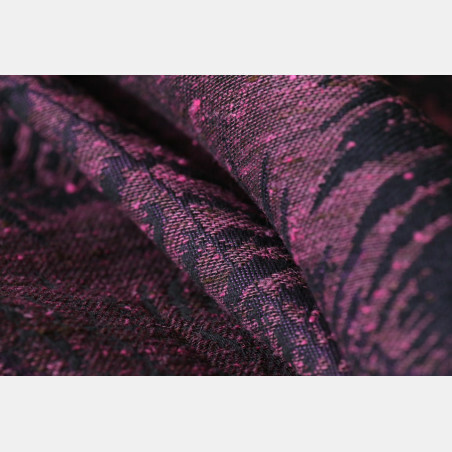 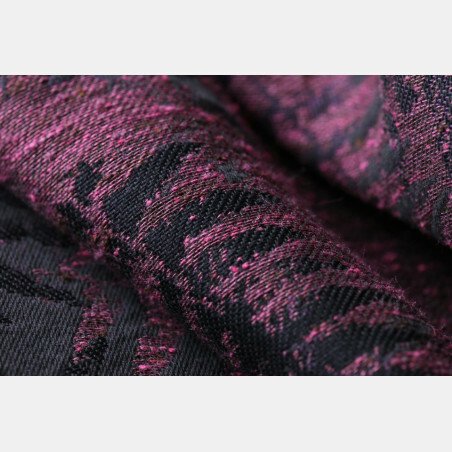 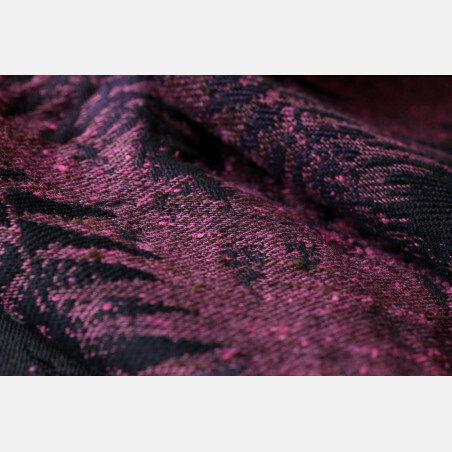 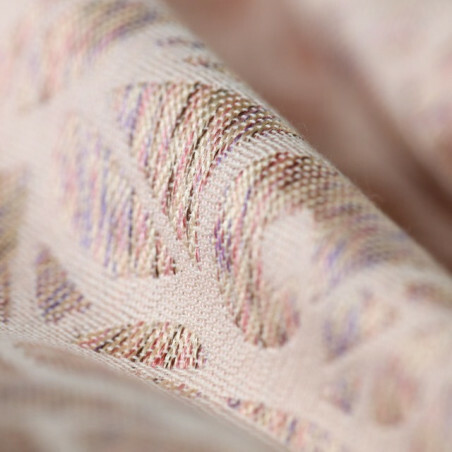 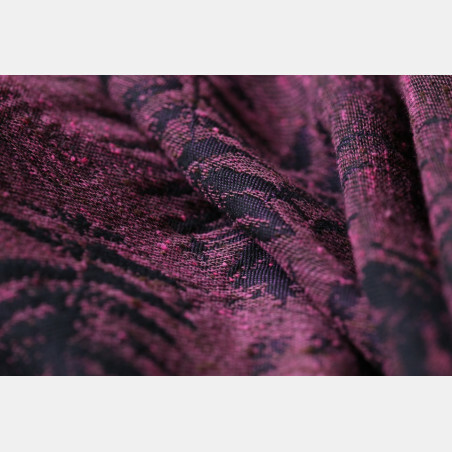 Bright marsala of slubby tussah silk is combined with black and with bits of purple shining through the weave. 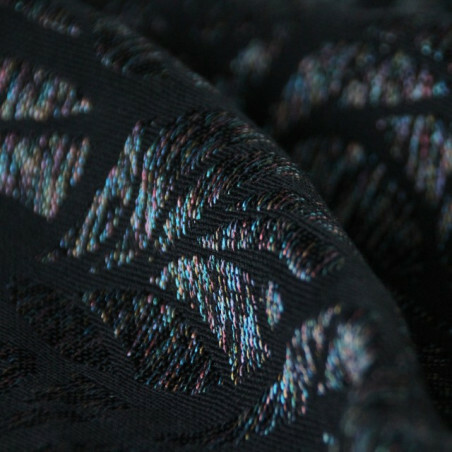 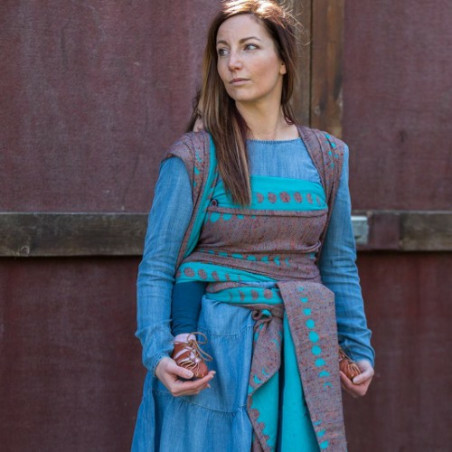 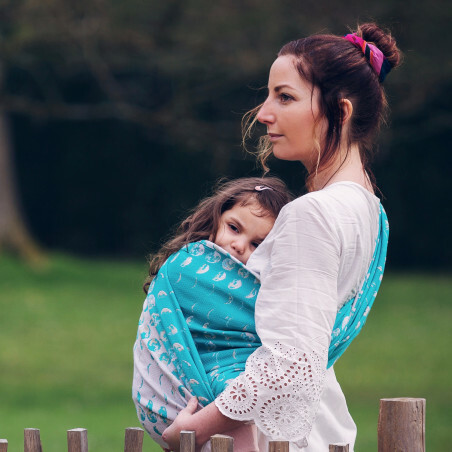 Woven in our signature cloudberry weave, this wrap requires minimum breaking in effort. 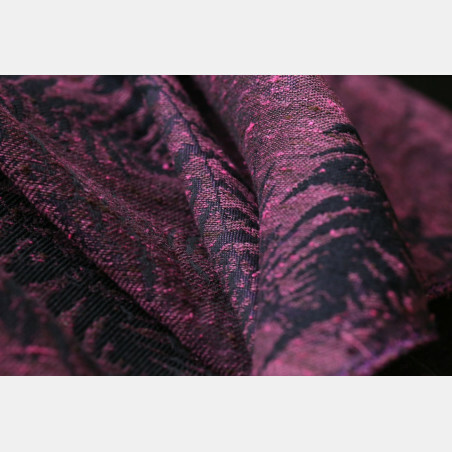 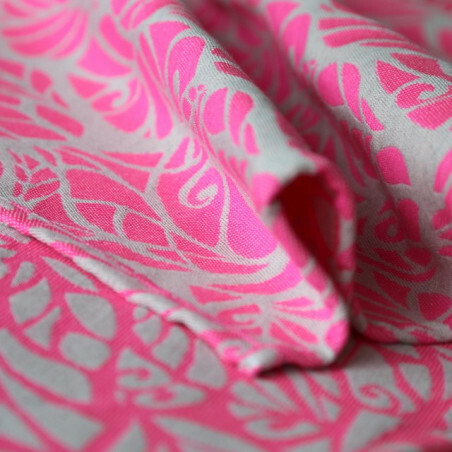 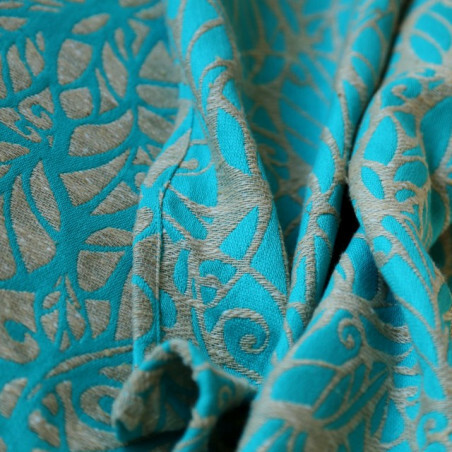 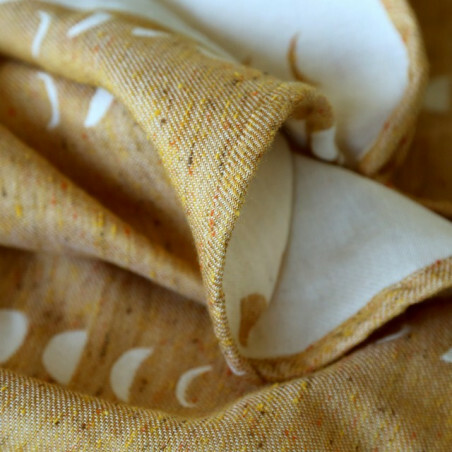 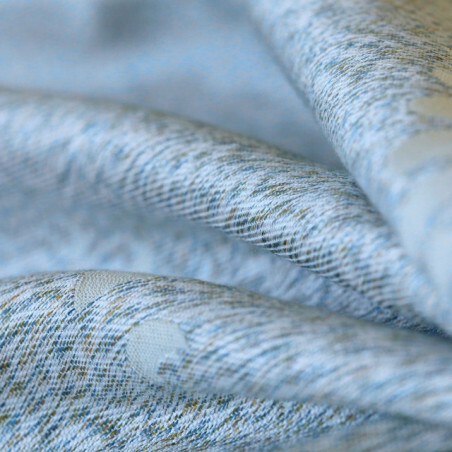 Tussah silk becomes kitten belly soft, but adds to the grip, making sure your wrap job stays in place. 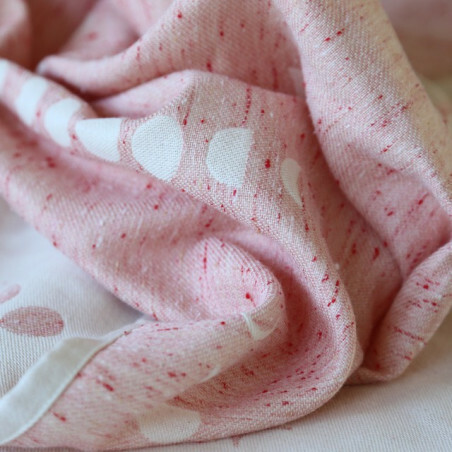 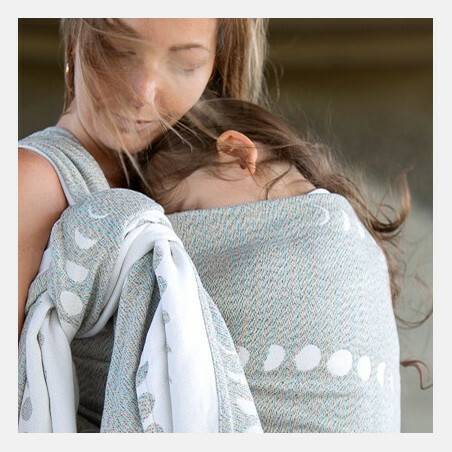 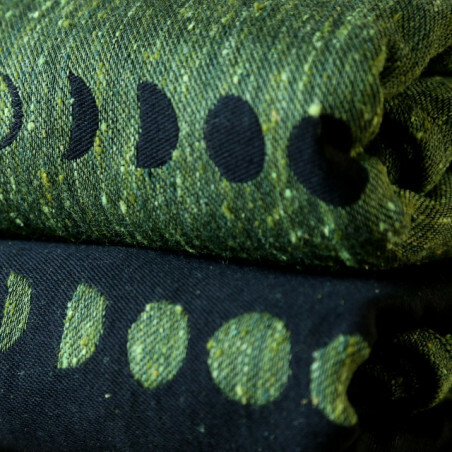 Superwash merino wool adds to the softness and makes the wrap easier in care and use. 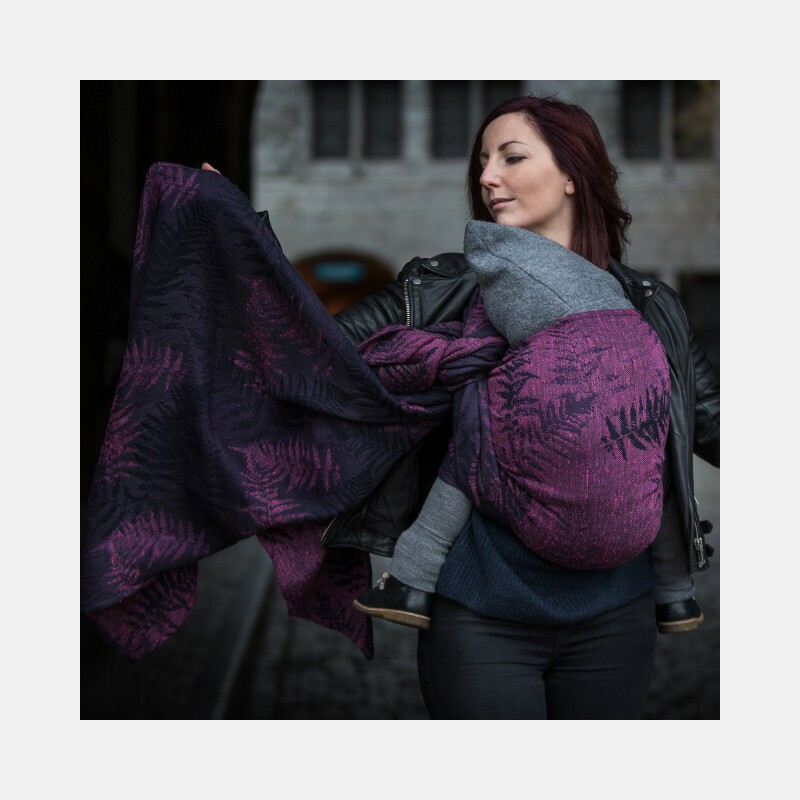 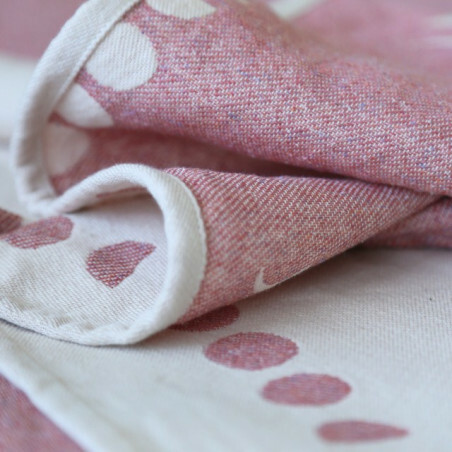 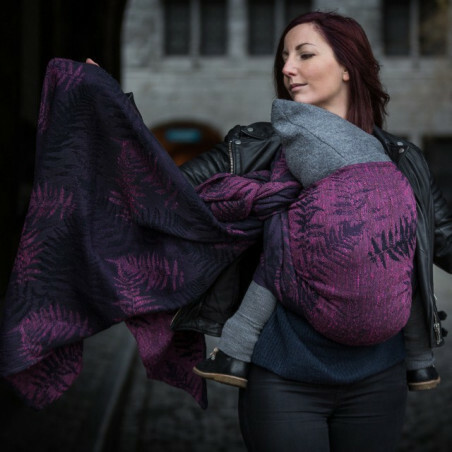 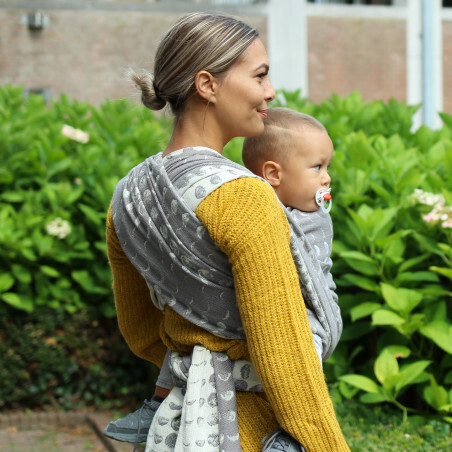 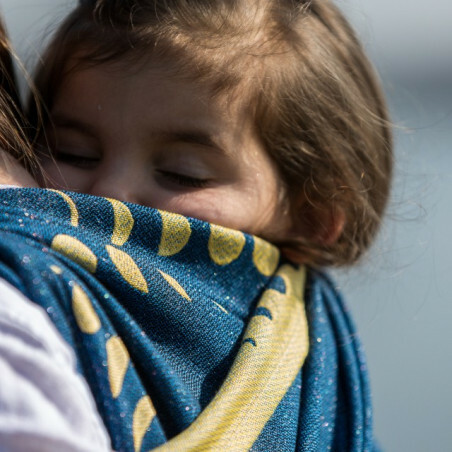 A small percentage of tencel gives the weave a slight spongy feel, maximizing babywearing comfort and reducing any pressure points. 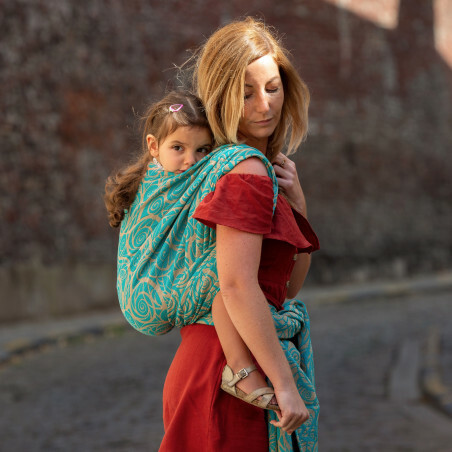 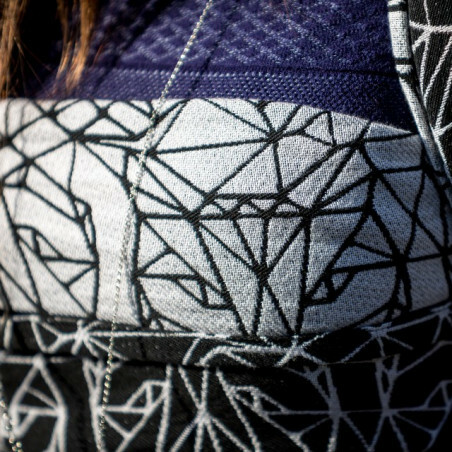 This wrap is suitable for all.